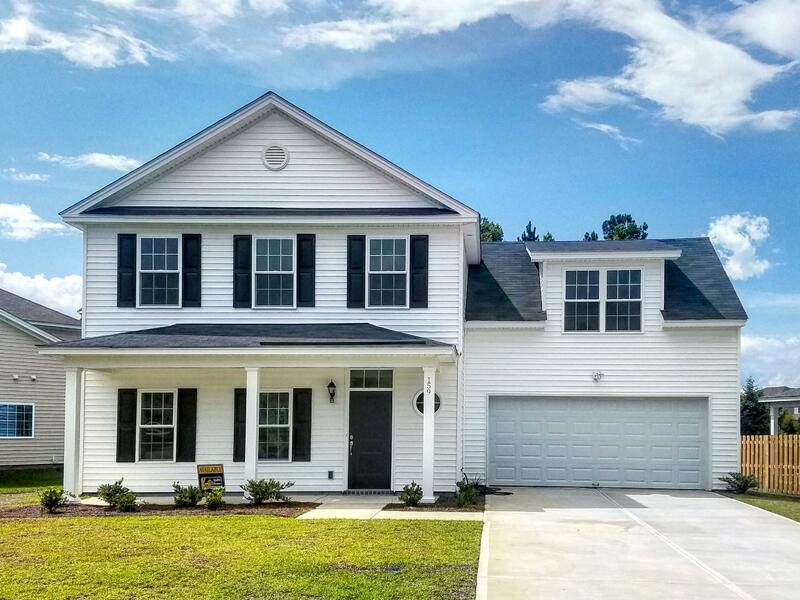 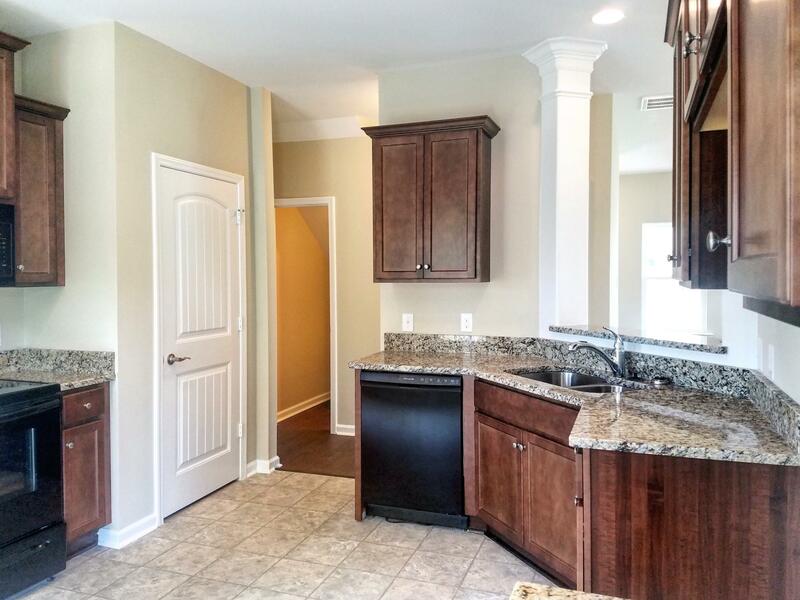 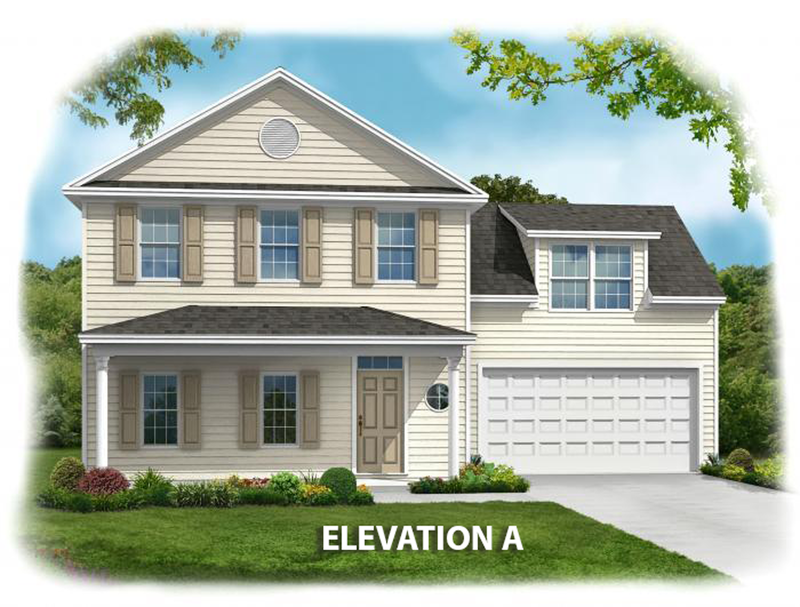 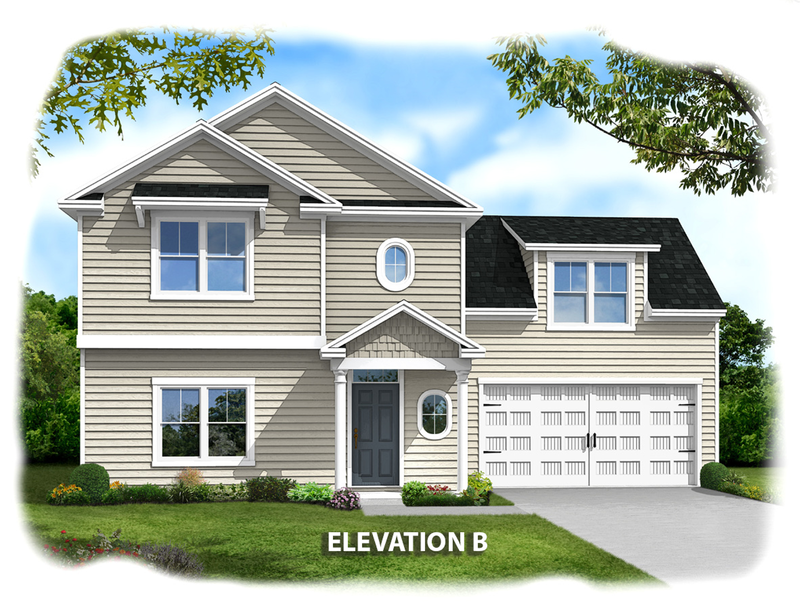 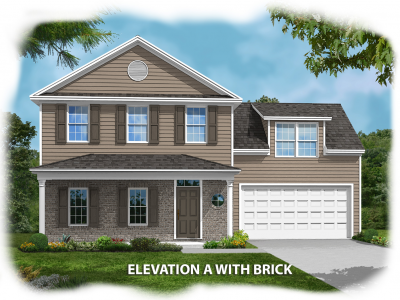 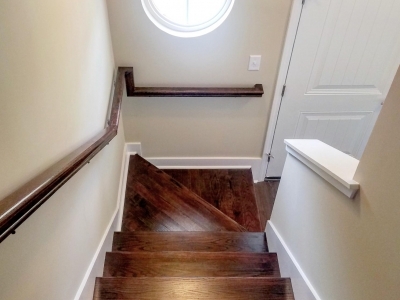 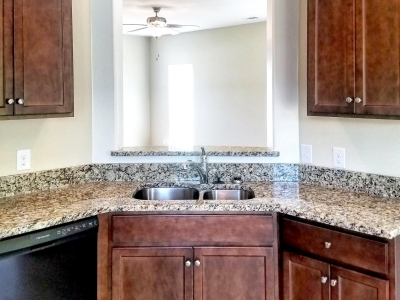 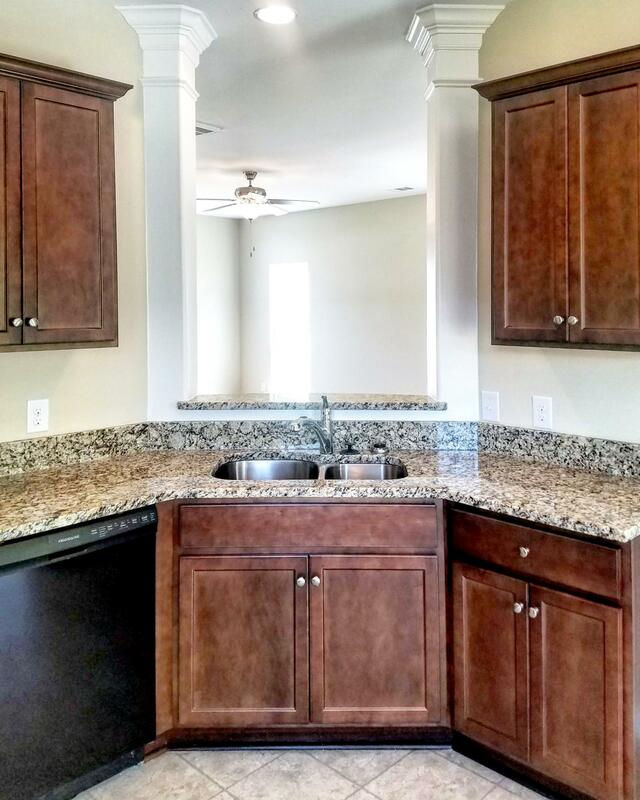 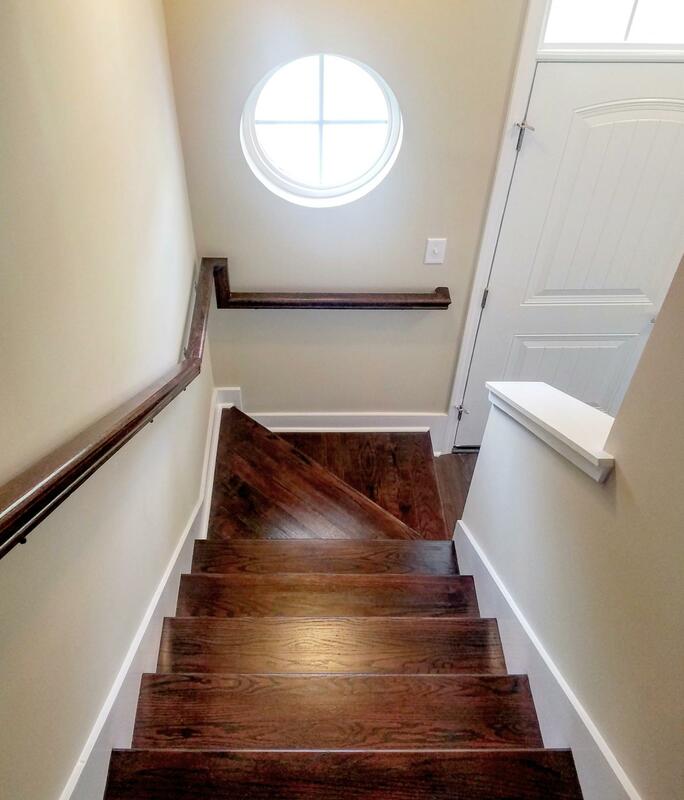 Konter Quality Home's Huntington features three bedrooms and 2.5 bathrooms. 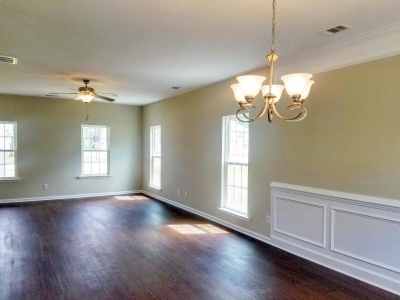 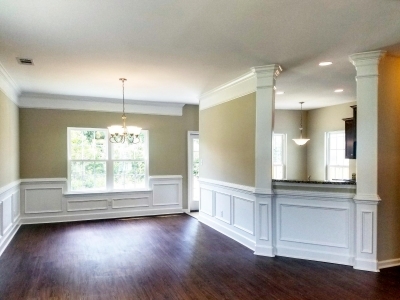 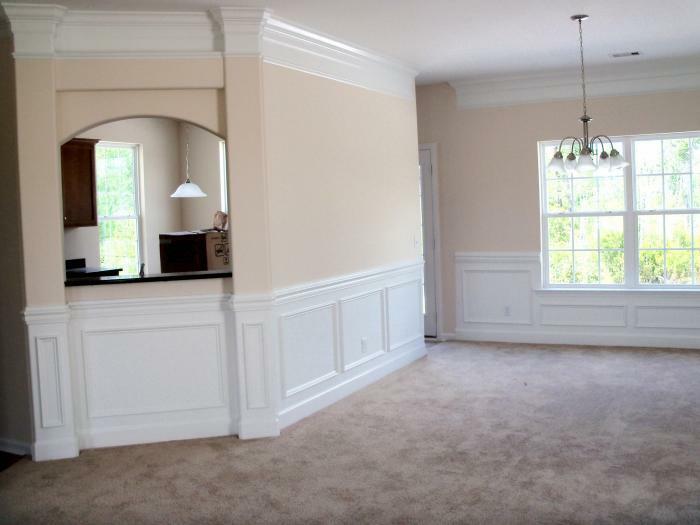 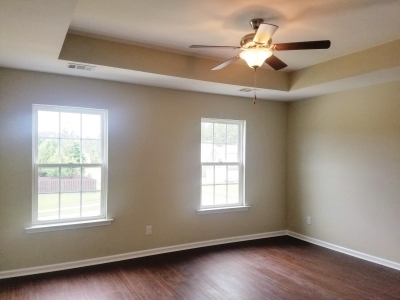 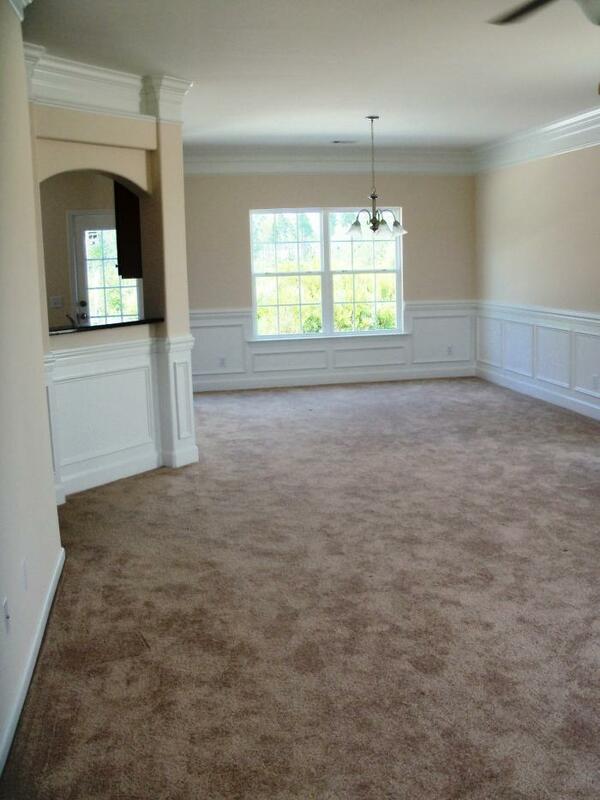 The Huntington has 9' ceilings on the ground floor creating a wonderful open feeling. 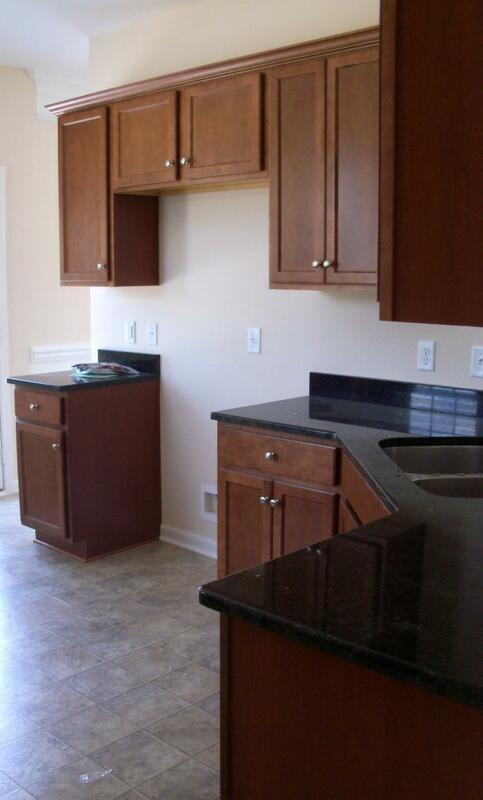 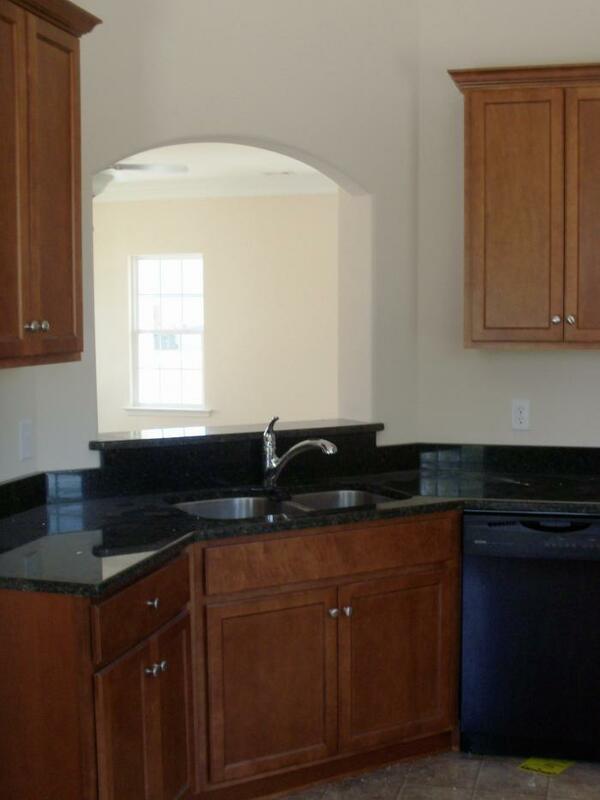 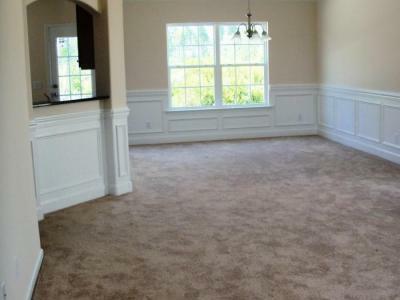 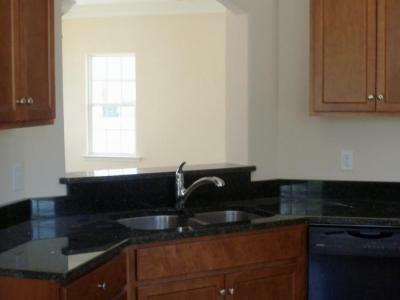 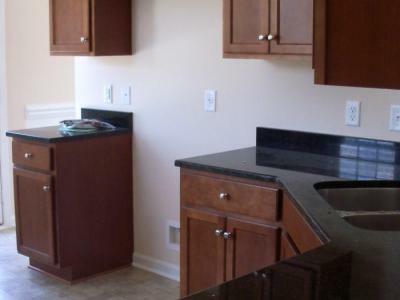 The spacious kitchen includes a dramatic pass thru to the great room. 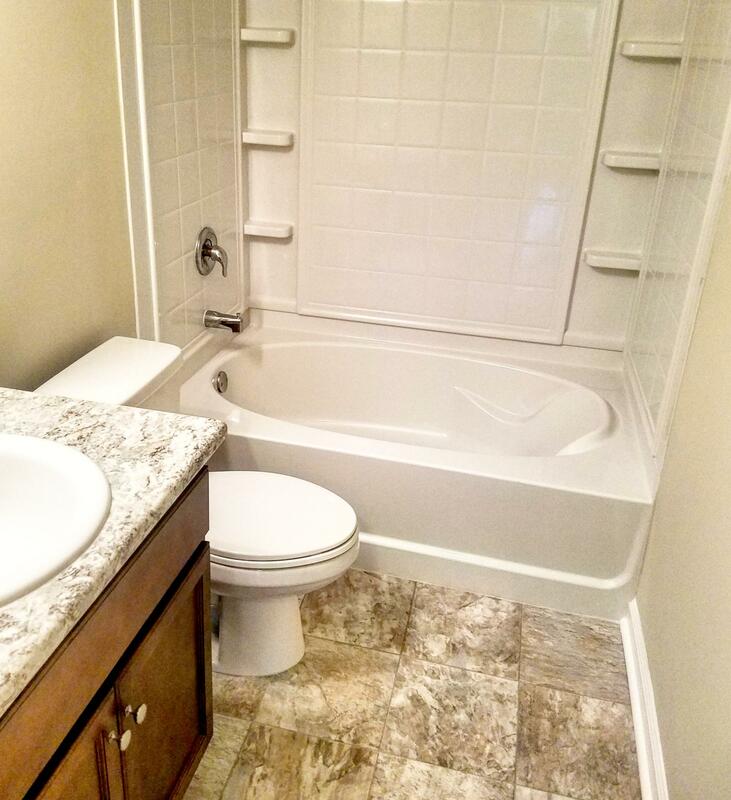 A powder bath on the ground floor adds convenience for all your guests. 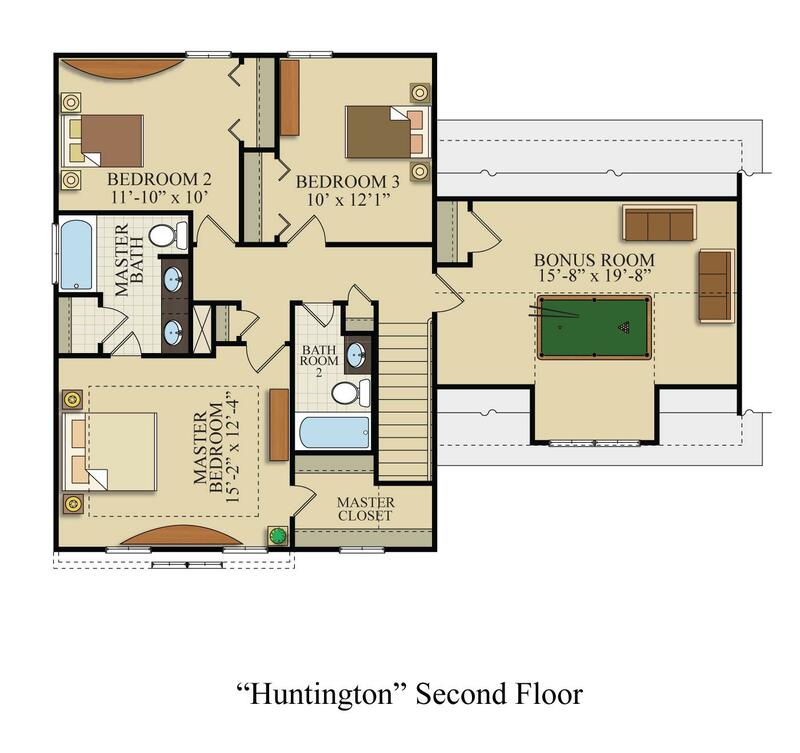 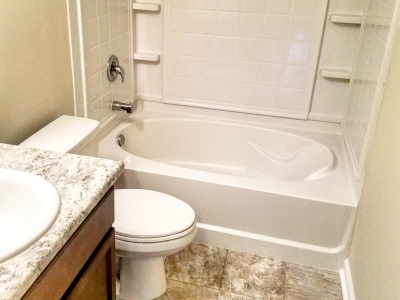 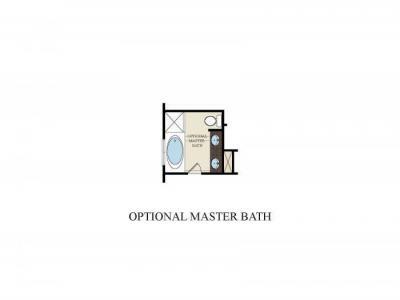 The Huntington's owner's suite includes a tray ceiling and large walk-in closet, and the owner's bath has the option for the Konter Luxury package with jetted or soaking tub and a separate stall shower. 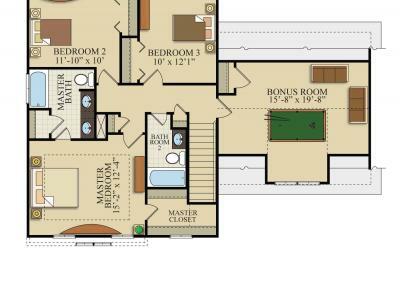 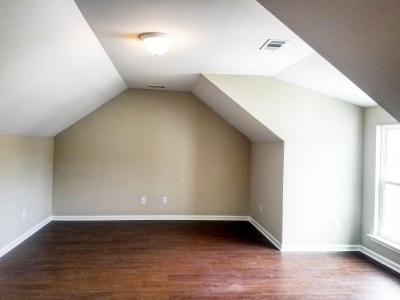 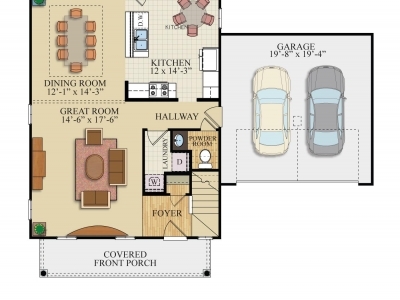 A large bonus room adds the flexibility needed by many of today's modern families. 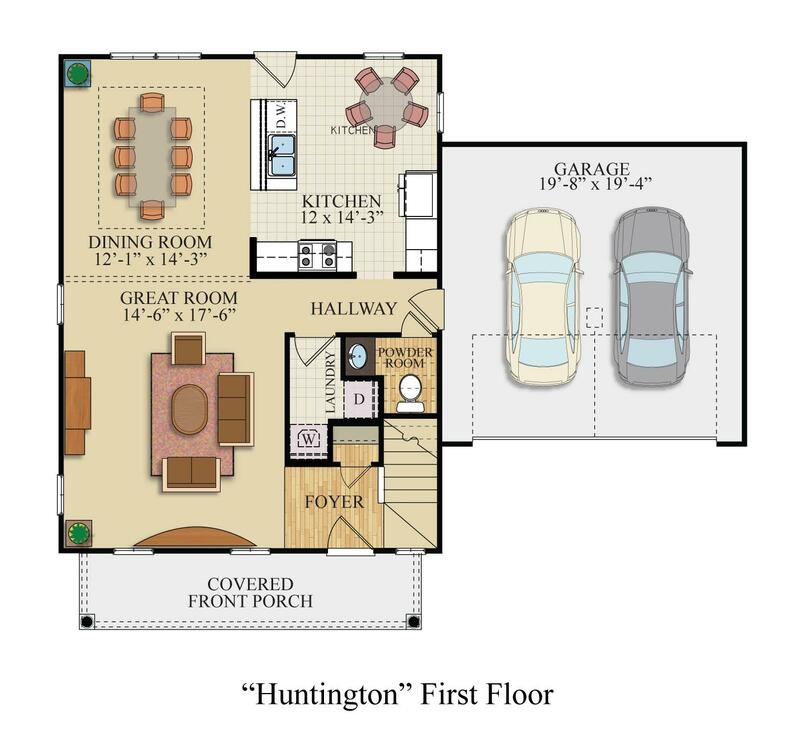 The Huntington is Earth Cents rated and features spray foam insulation, helping you to save money and helping the environment at the same time.